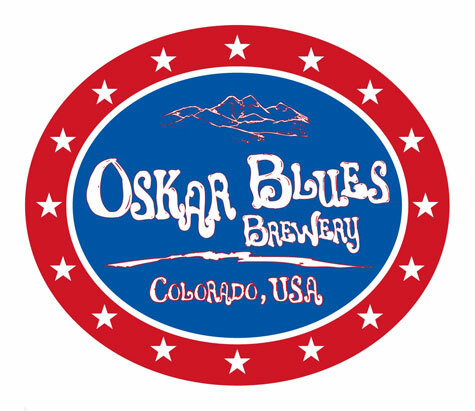 LONGMONT, Co – Oskar Blues is brewing a limited amount of an Imperial Ale that will only be available at The tasy Weasel Taproom. This brew will check in at 9% ABV and be availavle for limited time only. The brewery is also searching for a tag-line for the beer and taking submissions via facebook.